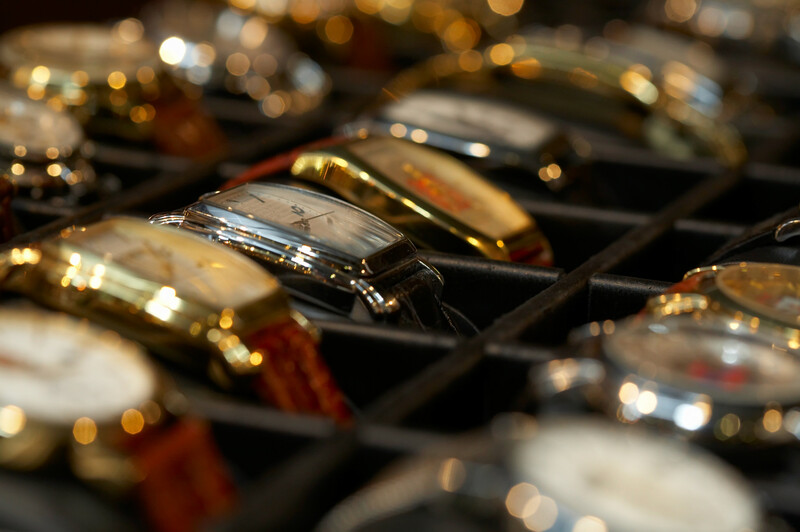 Watches and jewellery retailers enjoyed a 16.6% spike in sales in July, according to the latest data from the Office for National Statistics. Across all retail, sales grew by 5.9%, compared to July 2015, and have increased by 1.4% since June. 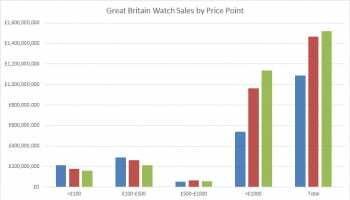 Warmer weather coupled with a surge in tourists taking advantage of the weak pound to visit and shop in Britain, have been credited as significant drivers of the sales surge. “Better weather this year could be a major factor, with sales of clothing and footwear doing particularly well,” said Joe Grice of the ONS. 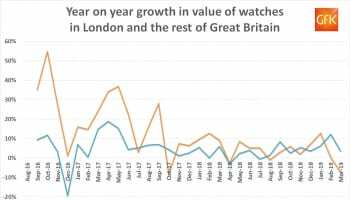 There is anecdotal evidence suggesting the weaker pound encouraged overseas visitors to spend, he added. 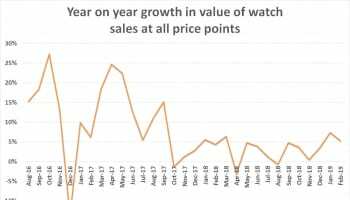 Luxury watches are particularly attractive in the UK right now as retail prices have not been adjusted by the major brands in the wake of the post-Brexit slump in the value of the pound. Phil Mullis, partner and head of retail and wholesale at top-20 UK accountancy firm, Wilkins Kennedy LLP, commented: “July was the first full month since the Brexit vote was announced and there was certainly an anxious wait to see how this would affect the overall landscape. 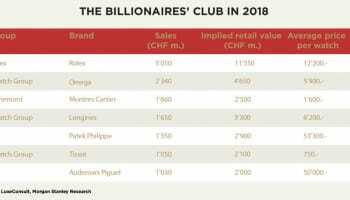 “However, it looks as though the UK has enjoyed a post-Brexit spending splurge as the good weather has resulted in a spike of sales, particularly for fashion retailers. 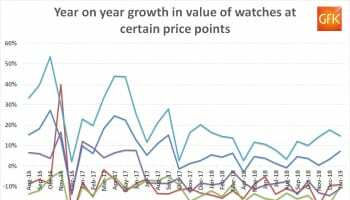 Prices continue on a downward path, so the volume increases just show that there were some real bargains to be had this summer. 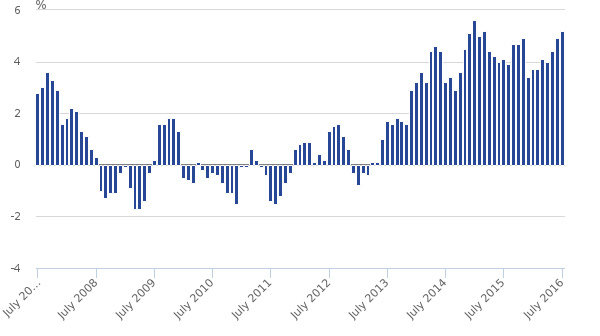 Retail sales growth, July 2007 to July 2016.